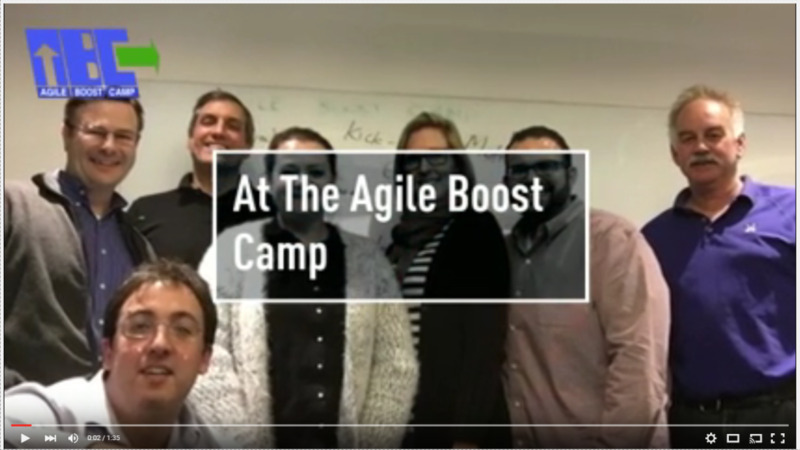 Already "doing the agile" but looking to boost to the next level? Feeling what you're doing is more of an "Agile Theater" than real agility? This workshop for people already practicing agile at some level is aimed to boost your agility - fix dysfunctions, get rid of some training wheels, break some myths. You will get practical tips and tricks, patterns, anti-patterns and good practices that can accelerate your path to a stable, healthy and sustainable Agile way of working as well as boost your performance. These are based on the extensive experience of AgileSparks consultants in the field as well as modern agile concepts and practices. The agenda includes a long list of useful advice and practices that will be covered through theory and hands-on exercises, but will also be highly interactive. Participants will be expected to bring in challenges from their day-to-day work and time will be allocated to go over these challenges and provide skills and know-how participants can apply in their workplace immediately. This is a truly agile-style workshop where the participants pick and choose topics they want to address. We adjust the plan along the way and run short timeboxed Pomodoro style sprints. How to spend less time in ceremonies and more time delivering value? What is the role of the Team Leader when the team moves to Agile? Who should REALLY be the Product Owner? How to balance the inbound/outbound Product roles? How to deal with shared/infrastructure teams that cannot effectively join all feature teams? How to deal with Scrum-Fall - Waterfall outside the sprint, Waterfall inside the sprint...? How to drive the change towards agile effectively - at the team as well as the organizational level? What energizes people in an agile context? Look at this report from one of the workshops for more topics and practices discussed in the workshop. Then look at the syllabus for the full list of topic options and some more information. Yuval is a senior enterprise agility coach at AgileSparks, an international lean agile consulting company with offices in Boston, Israel, India. He is leading several strategic long-term lean/agile initiatives in large enterprises such as Siemens, HP, Amdocs, Informatica, Intel, CyberArk among others. Yuval is a big believer in pragmatic, best-of-breed solution design, taking the best from each approach. He is a recipient of the Brickell Key Award for Lean Kanban community excellence. He is the author of “Holy Land Kanban” based on his thinking and writing at yuvalyeret.com. “finally an agile workshop which brings the theory down to earth and helps us understand what practical steps we can take to address our issues”.